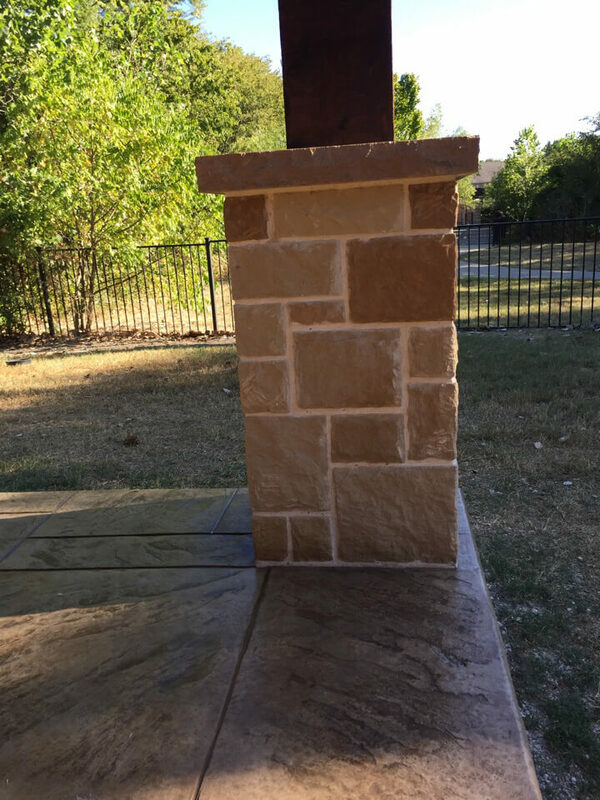 The art of custom stonework dates back to ancient Greek and Roman civilizations. 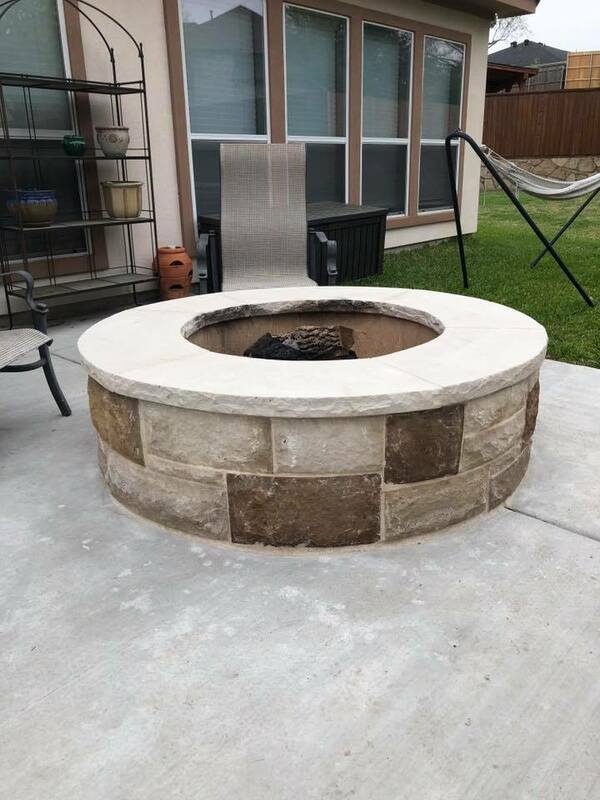 The earliest known form of masonry was known as dry-rubble building – basically just stacking rocks and dirt on top of one another. 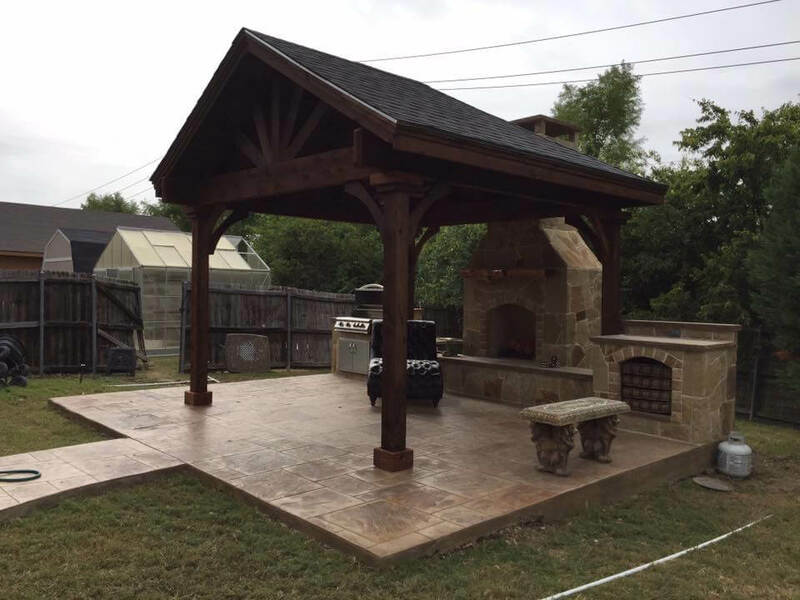 This method was gradually improved upon to the point of building the great works of ancient architecture that remain standing even thousands of years later. 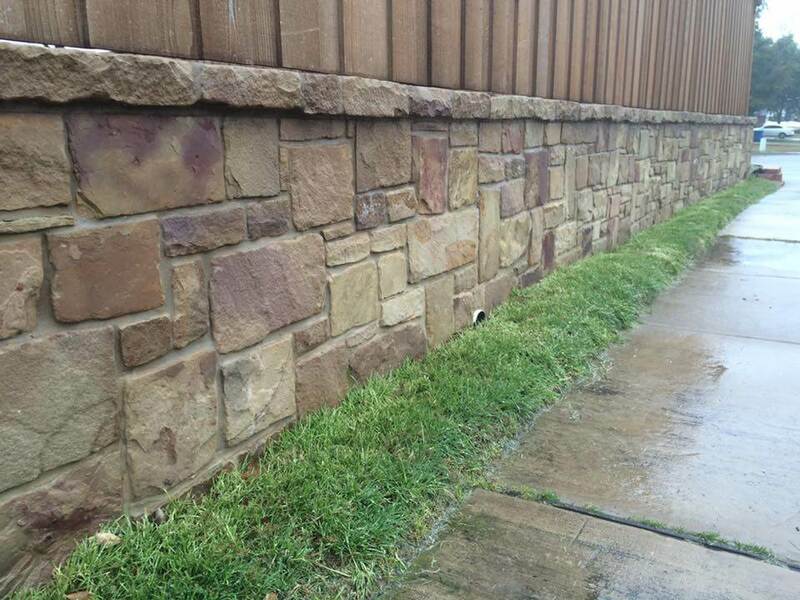 Stonework has come a long way since those times. 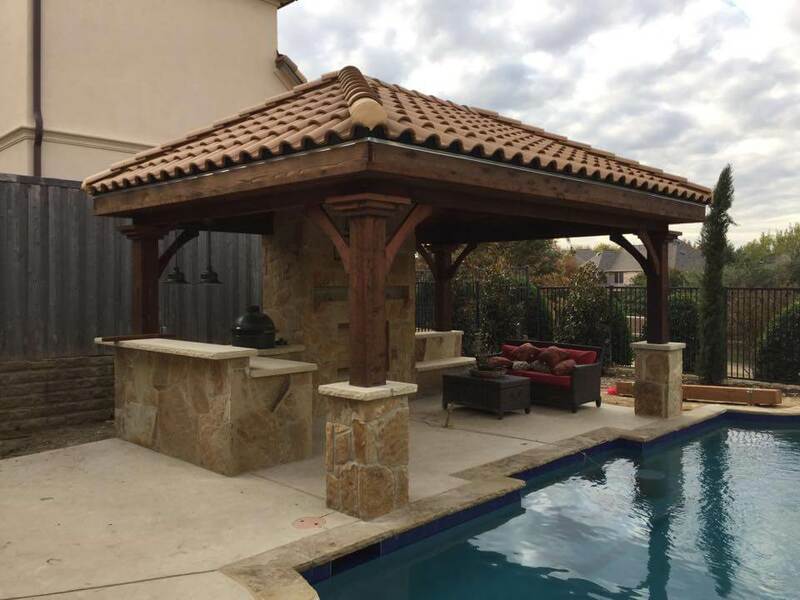 Like ancient civilizations, we can construct beautiful and durable stone structures that stand the test of time, but with modern knowledge and equipment, we get it done much faster! 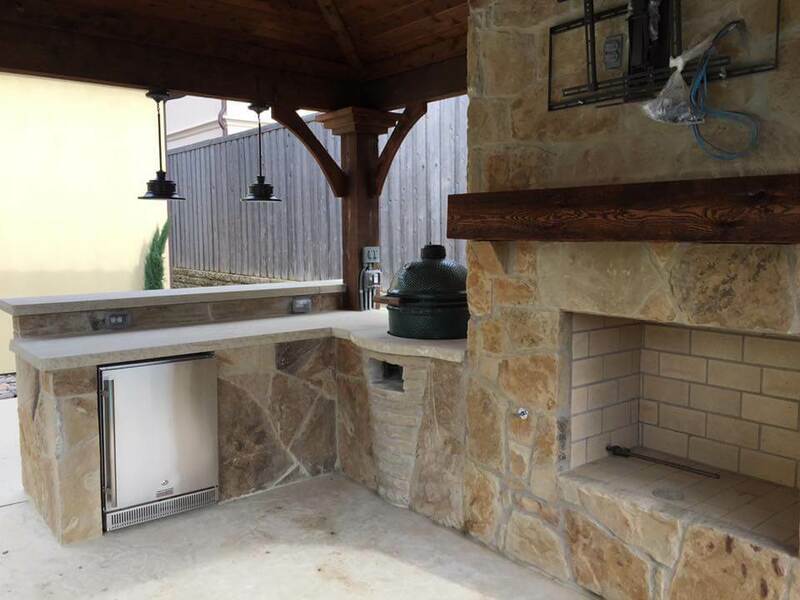 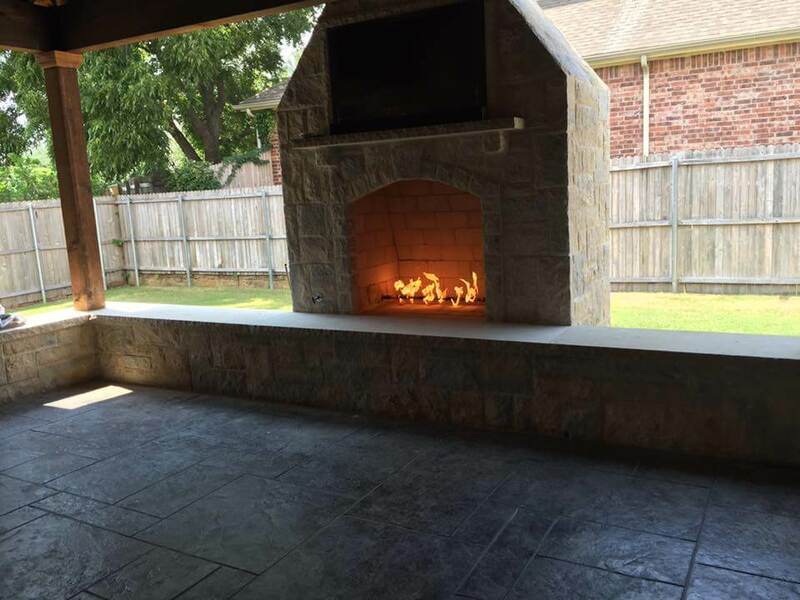 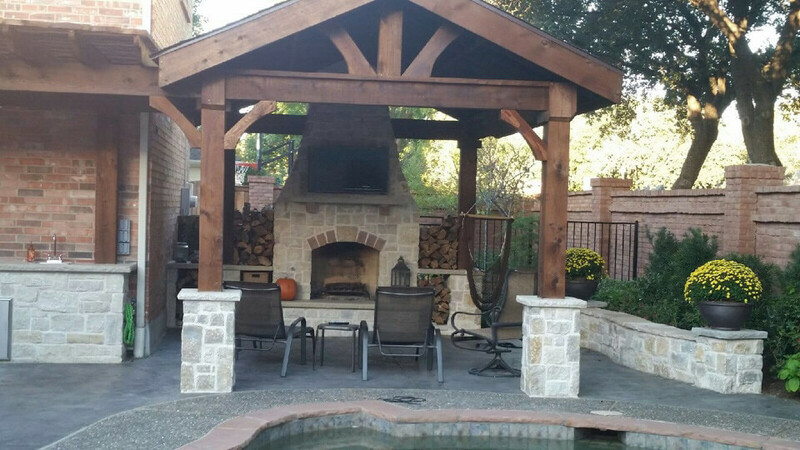 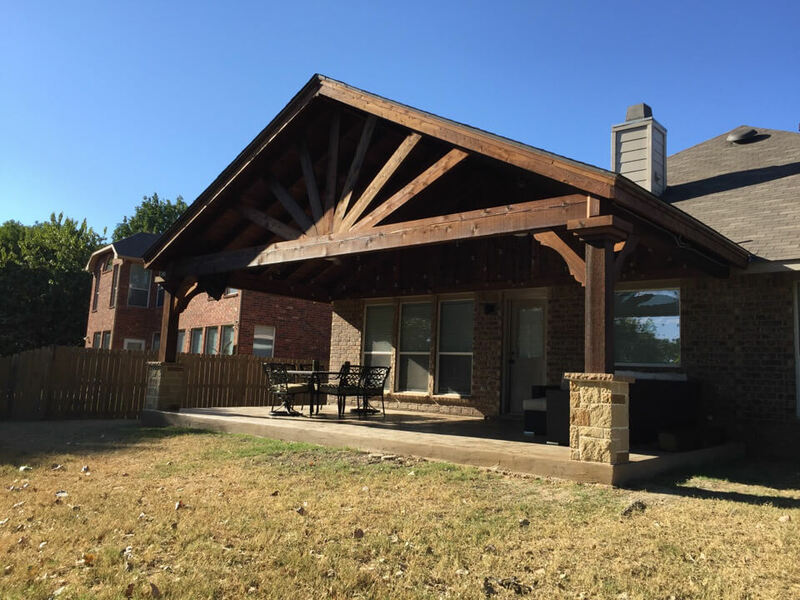 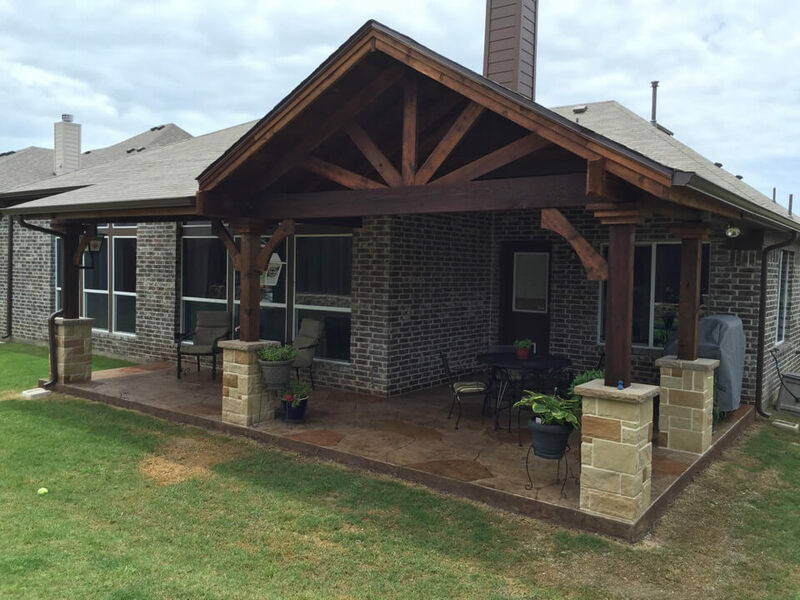 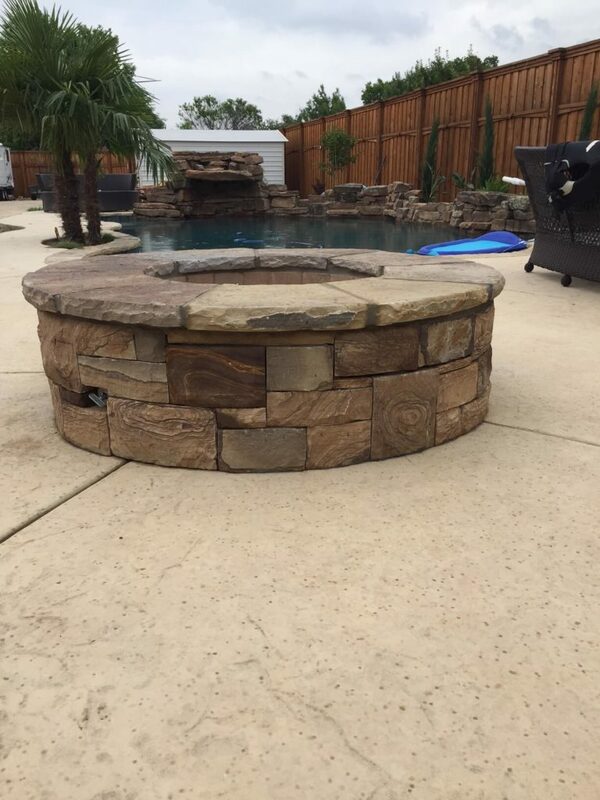 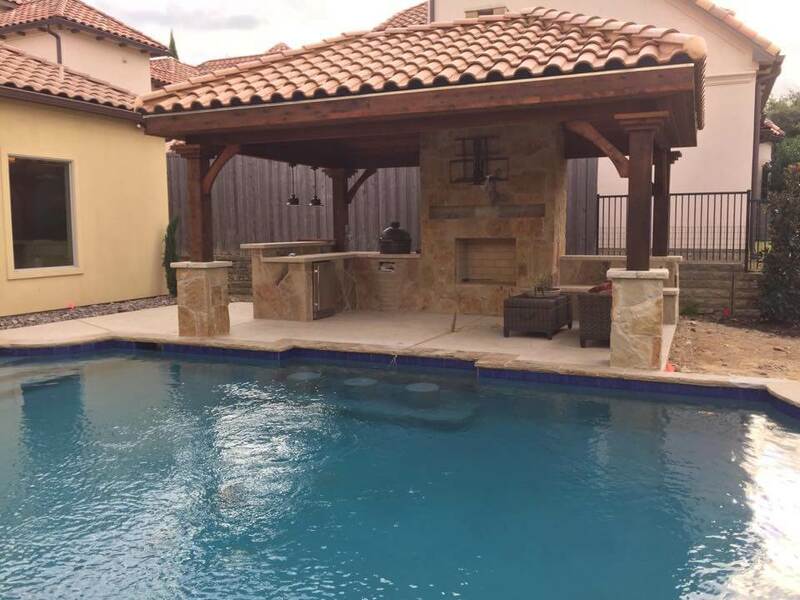 Nortex Fence & Patio prides itself on providing the best in both quality and efficiency custom stonework for the community and beyond. 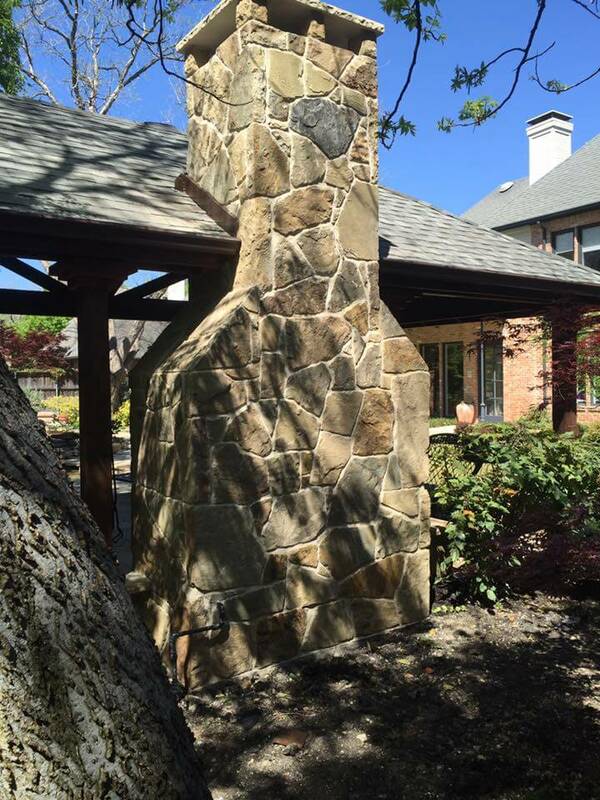 People stop and stare when they see a home with remarkable stonework. 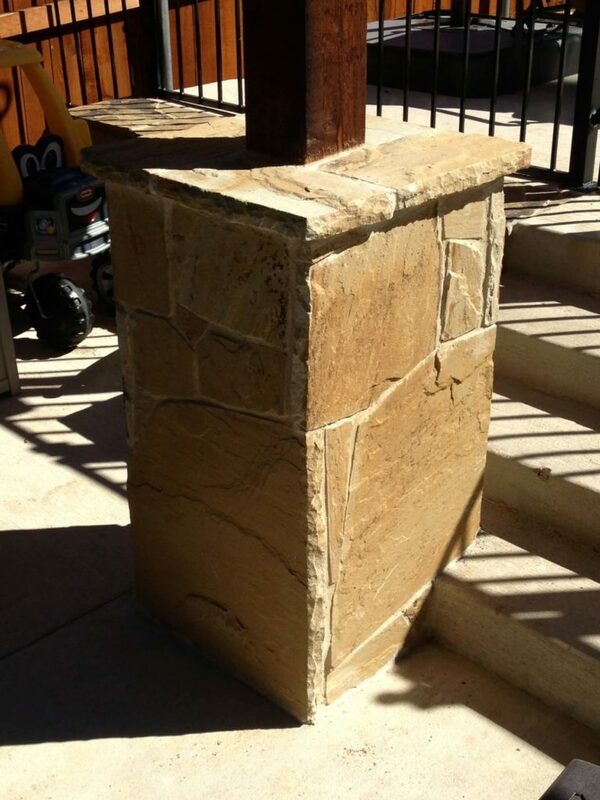 It’s natural to appreciate the beauty and authenticity of a beautifully carved and well-laid stone structure. 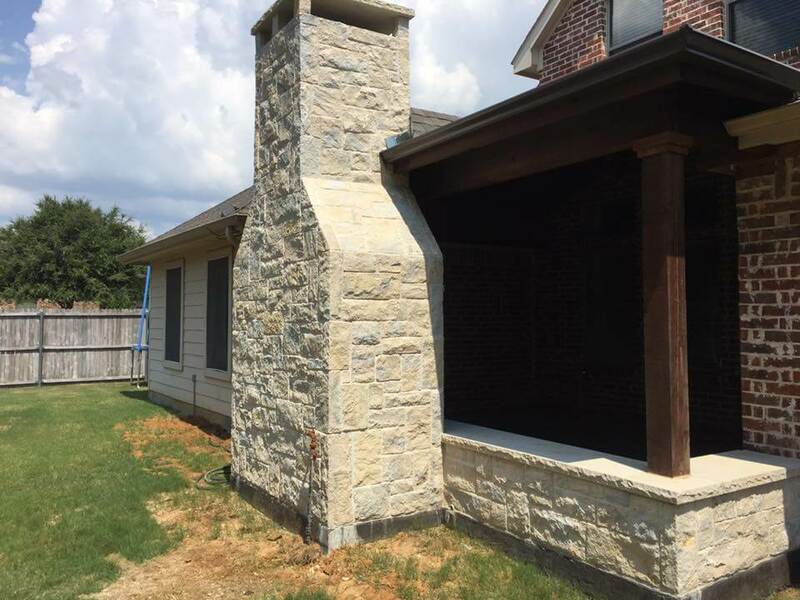 Stonework can define the appearance of a home or business and the care and investment that goes into it makes it almost a permanent fixture of any property. 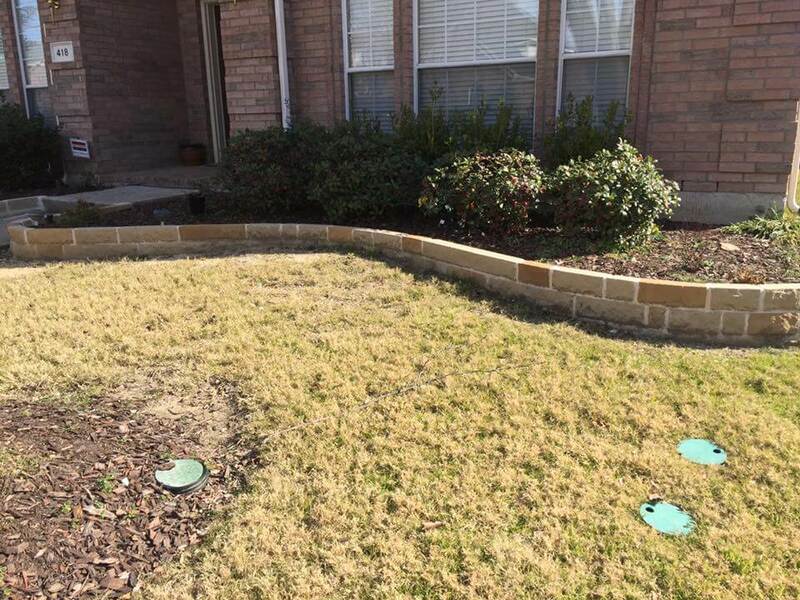 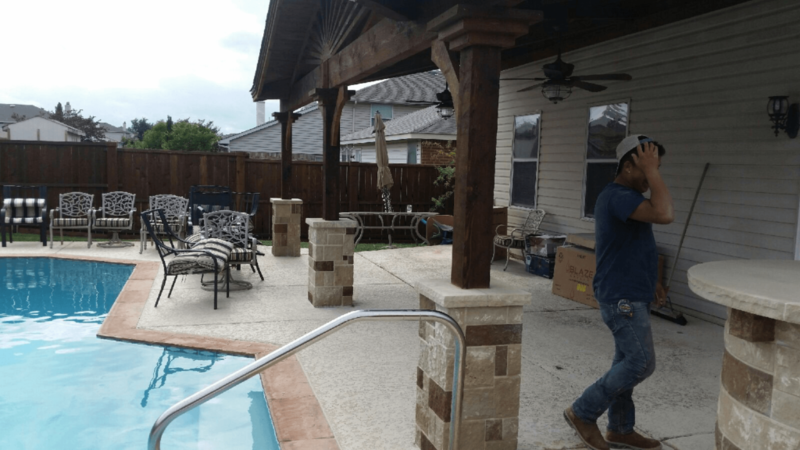 That’s why Nortex Fence & Patio is exceedingly careful and highly-skilled in the design, build, and finishing of our custom stonework. 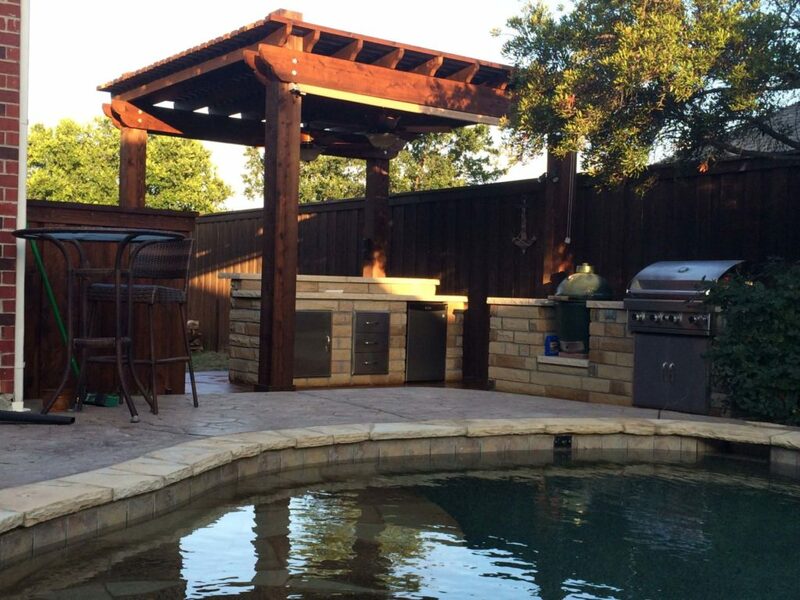 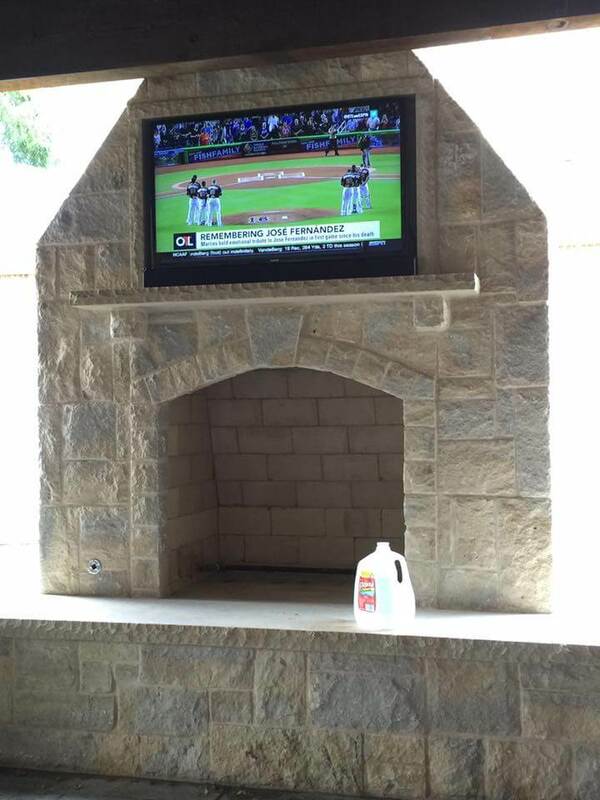 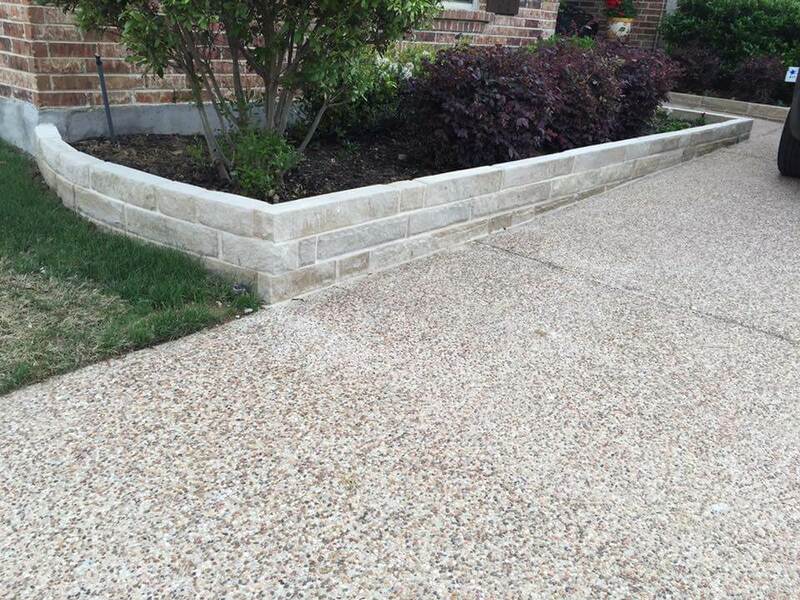 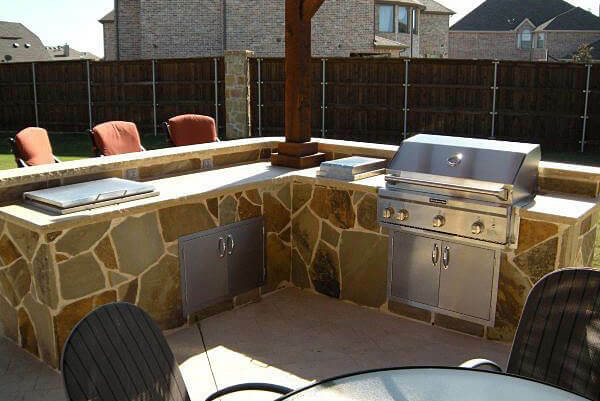 You can trust Nortex Fence & Patio to create a masterful work of stone art for you. 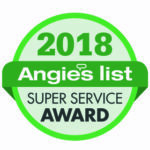 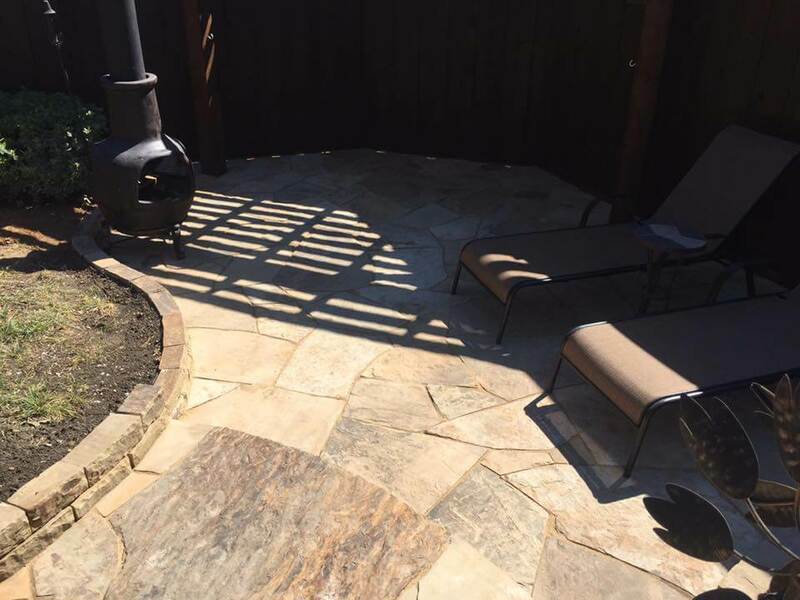 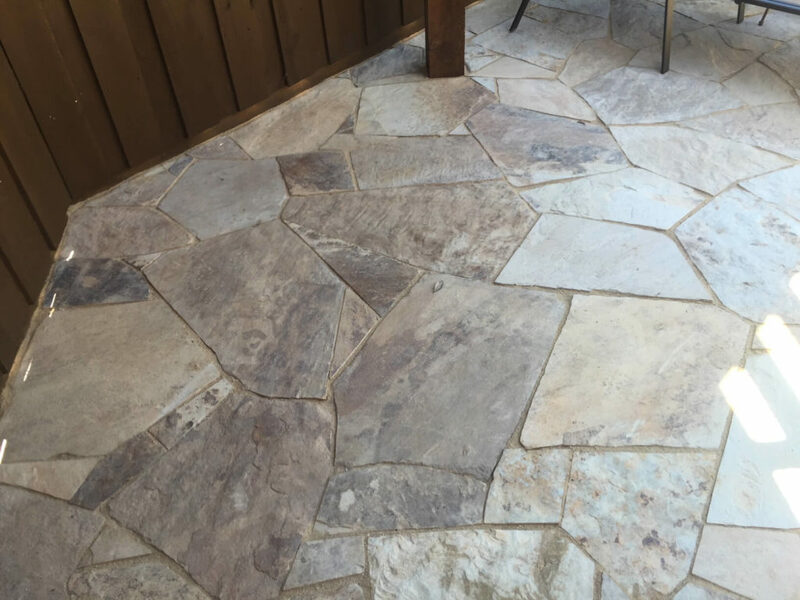 Working under the supervision of experience master craftsmen, our team will create stone patios, driveways, walls, and more. 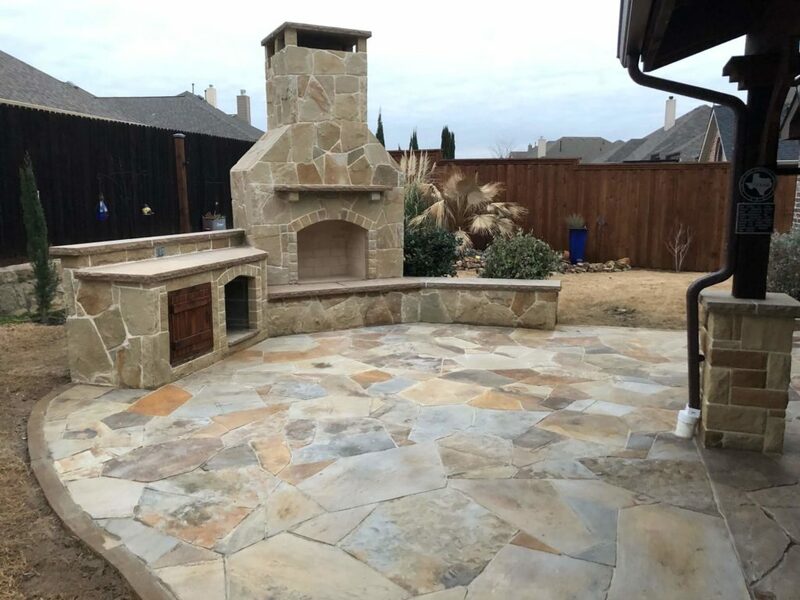 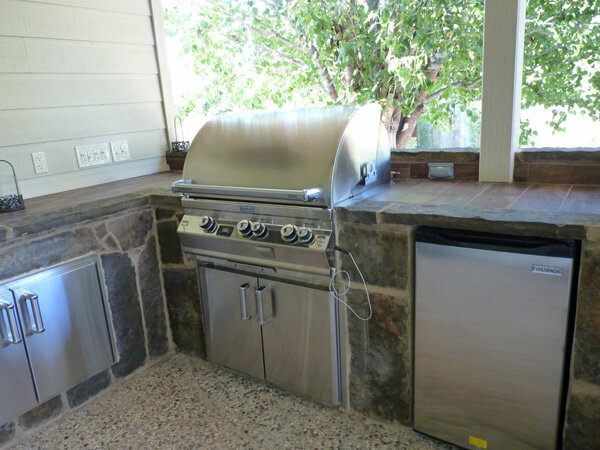 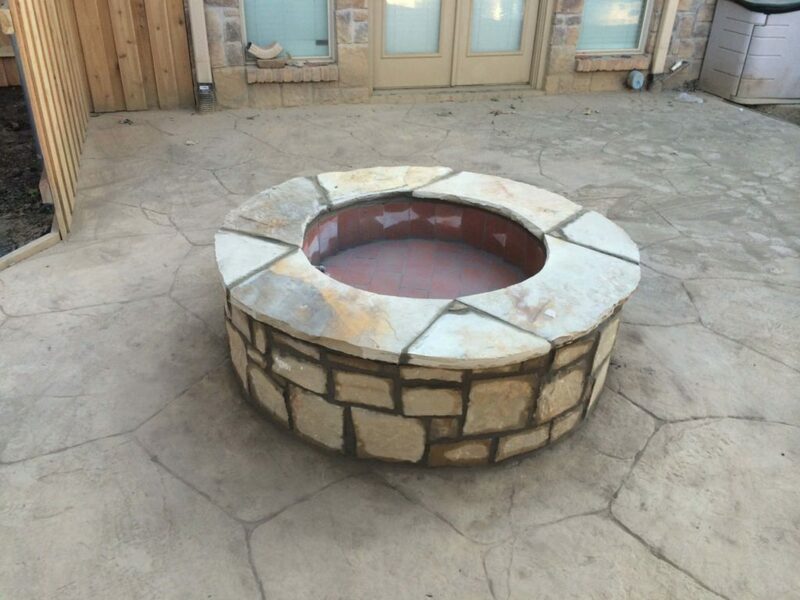 We have over twenty years of experience in adding custom stone to the landscape of homes. 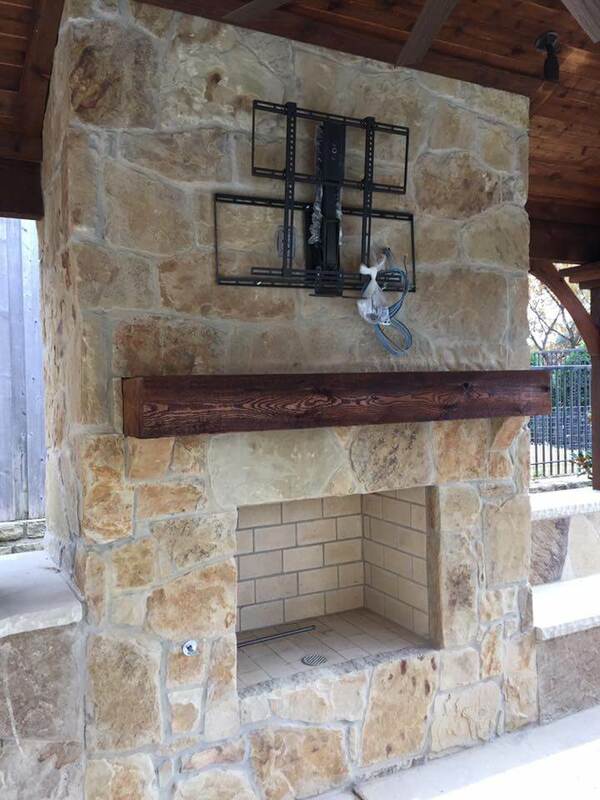 Our local craftsmen will make sure your stonework looks incredible, stands strong, and graces your property for decades to come.